Hi guys! It's Monday. And you know what it means... Mani Day! 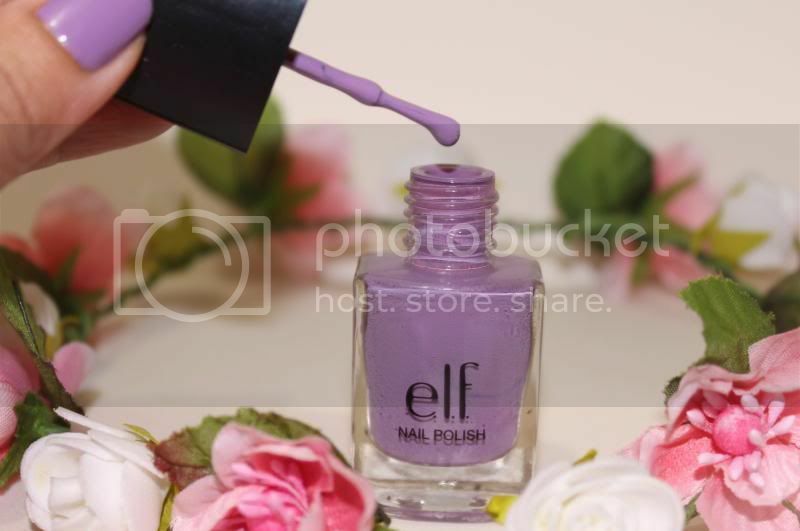 For our nail polish spotlight, we have ELF's nail polish in Lilac. Consitensy is good. Very pigmented. 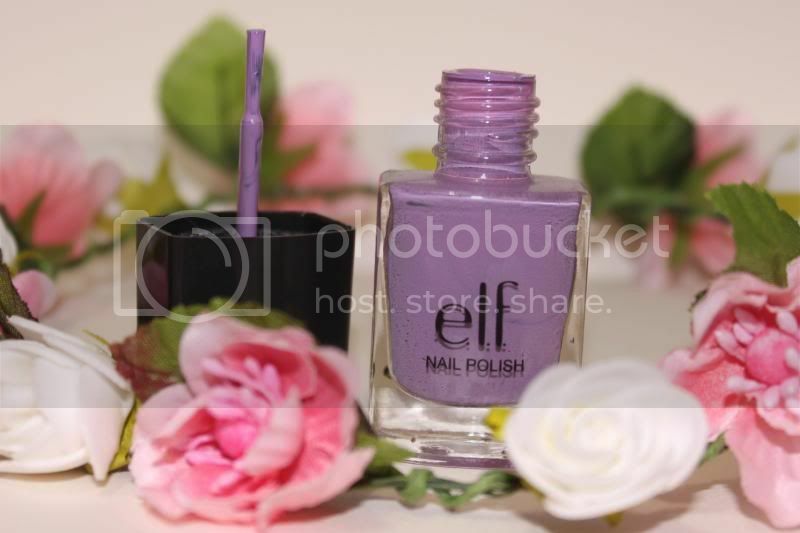 Other than the weird cap, I really like ELF nail polishes. Some people don't like ELF cosmetics because they say the quality is not good. But I think ELF spent a little more time formulating their nail polishes. All in all, ELF nail polishes are good. 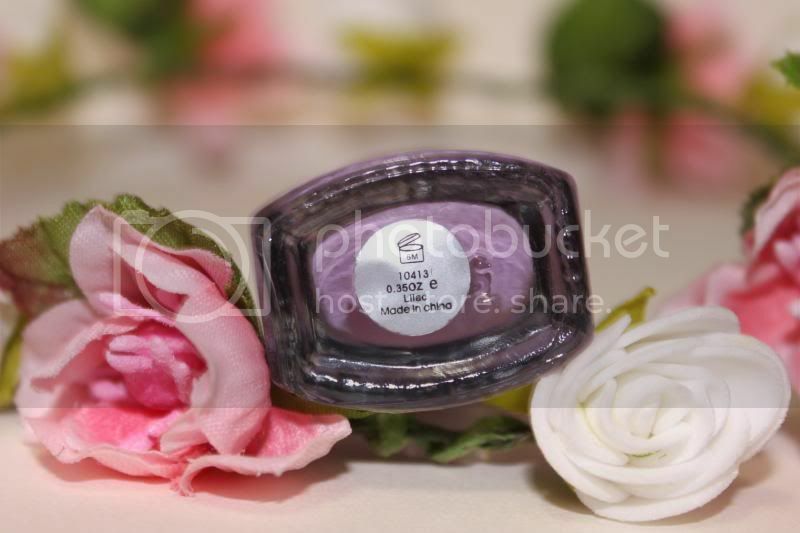 Especially if you are on a tight budget since their polishes are almost half the price of other high-end nail polishes. I've tried the more expensive ones and I have to say, ELF's nail polish's quality, most especially this shade, isn't too far behind them.